We are delighted to inform you that our 2 acres campus is now operational and we are all set to welcome you for campus tours. The SOBD campus with its world-class architecture, futuristic student spaces and lush green gardens will embody innovation. 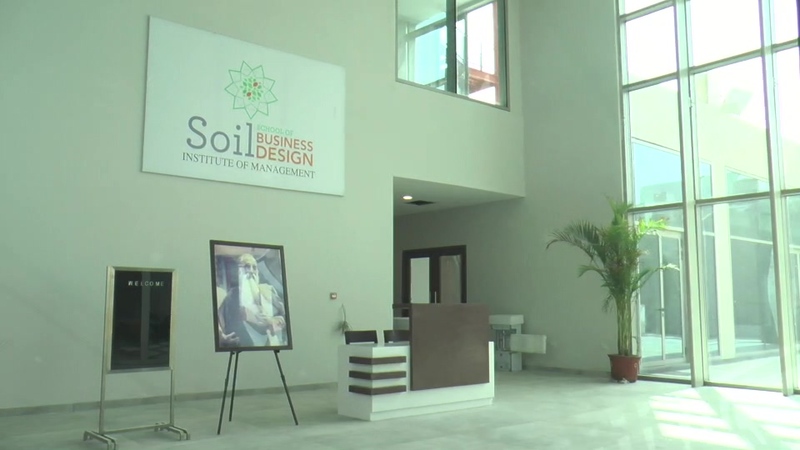 The campus is designed to ensure that it is both socially and environmentally responsible.